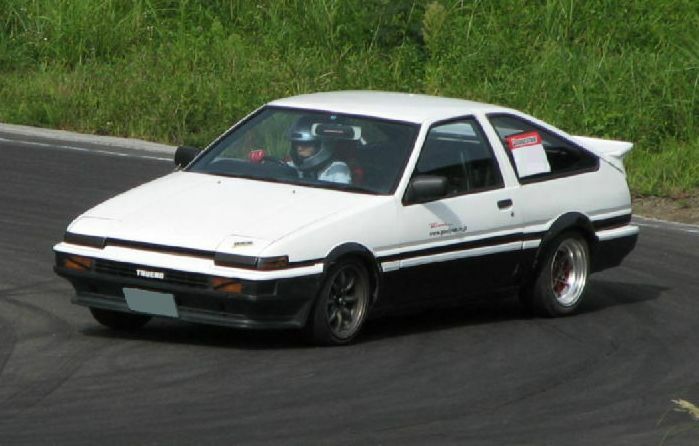 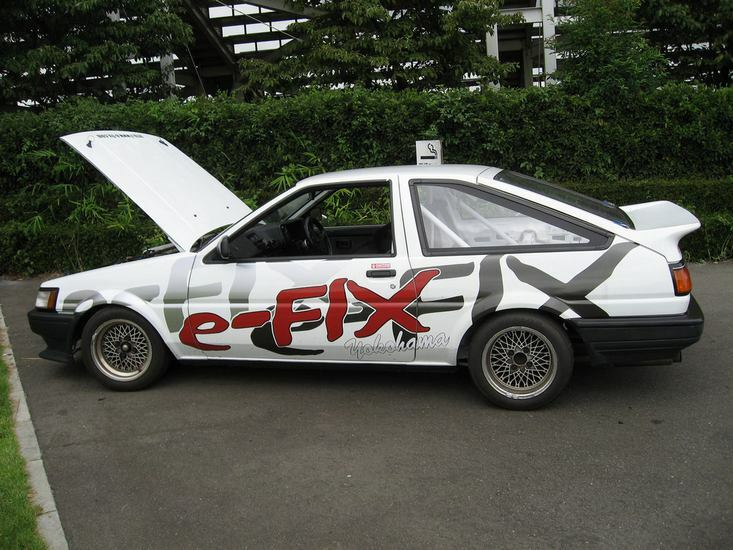 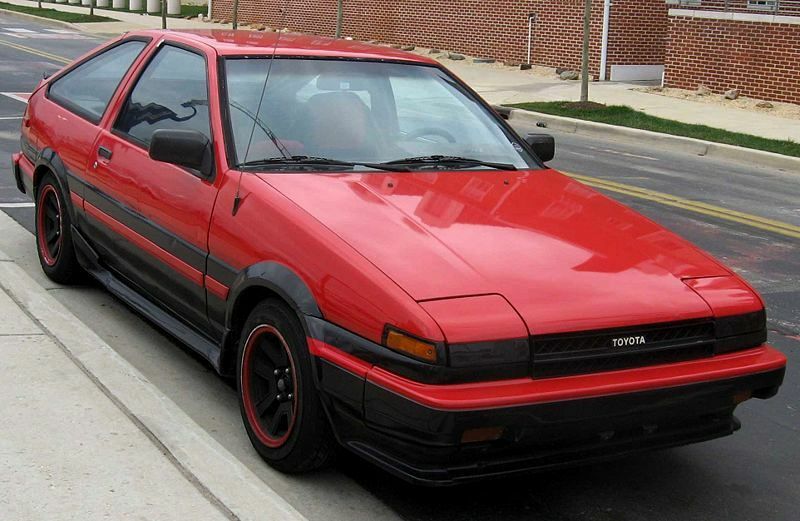 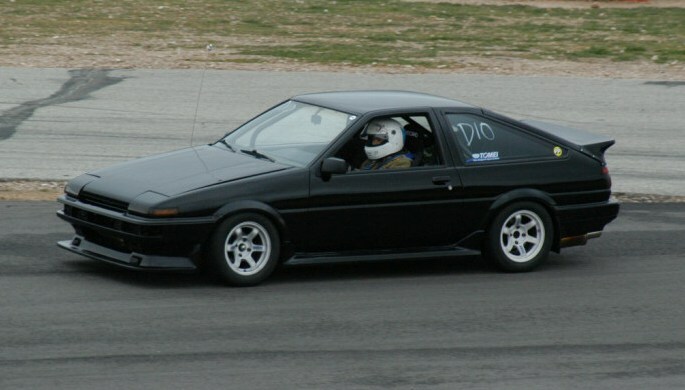 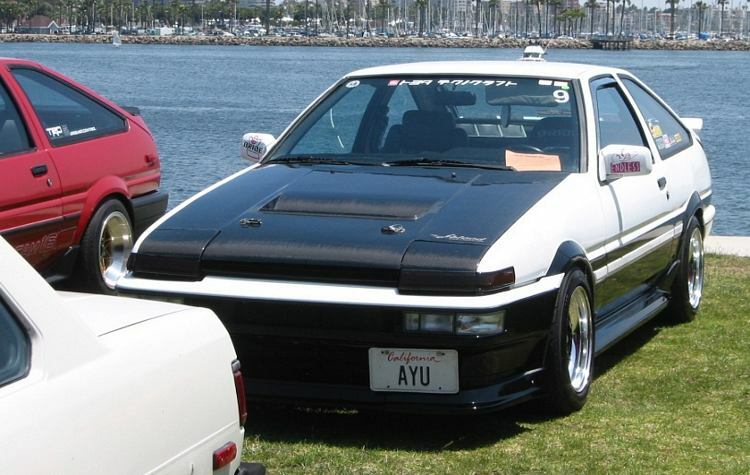 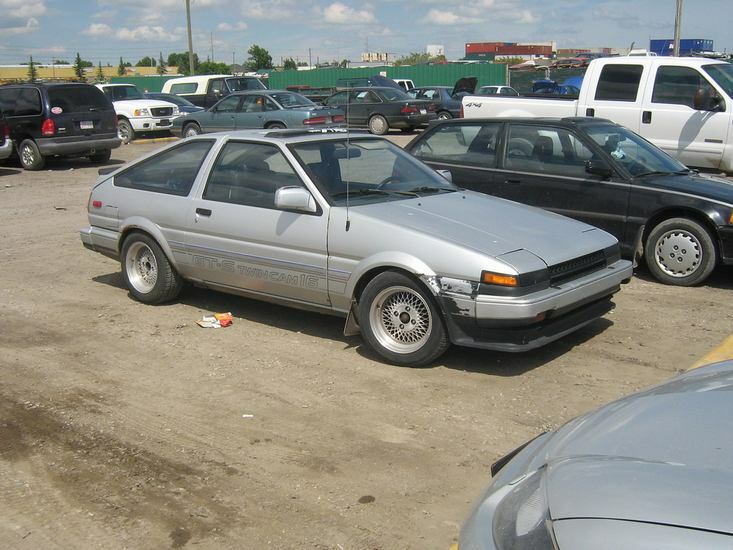 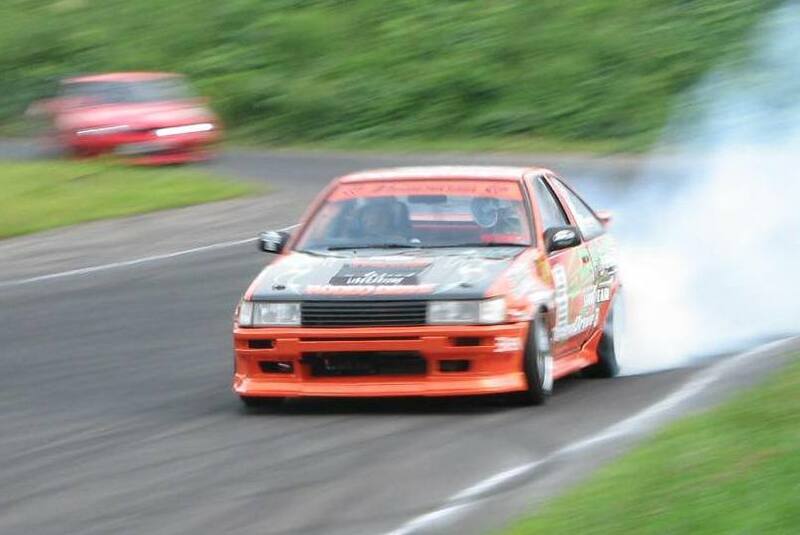 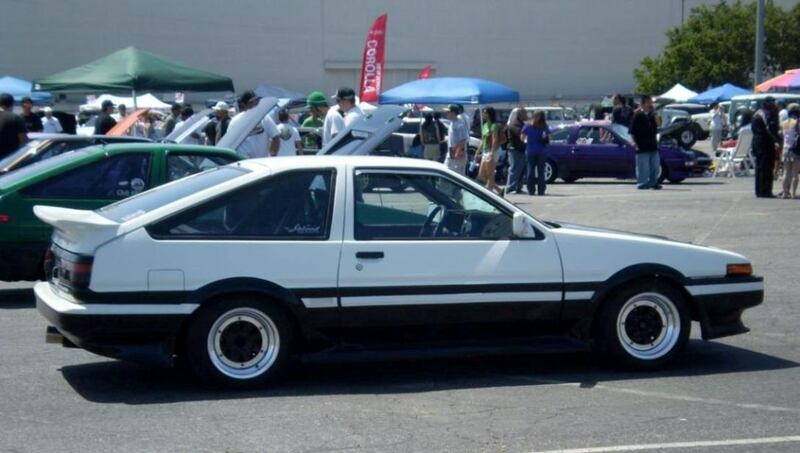 Additional Info: Given the chassis code AE86, the AE86 Corolla is a very popular car used for drifts and other motorsport events. 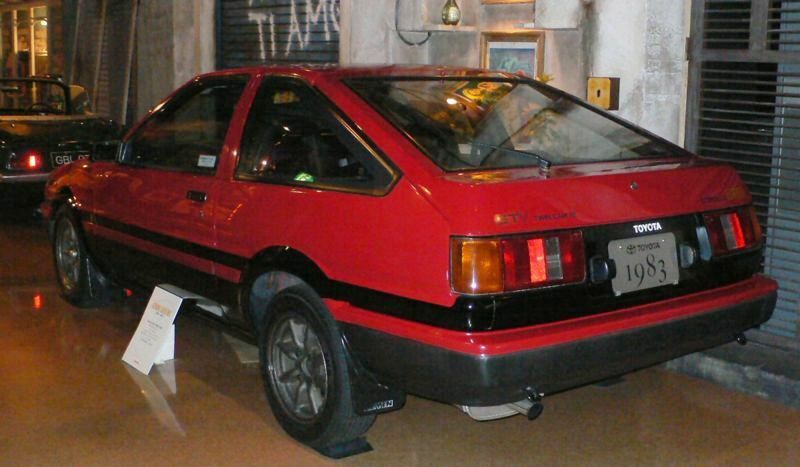 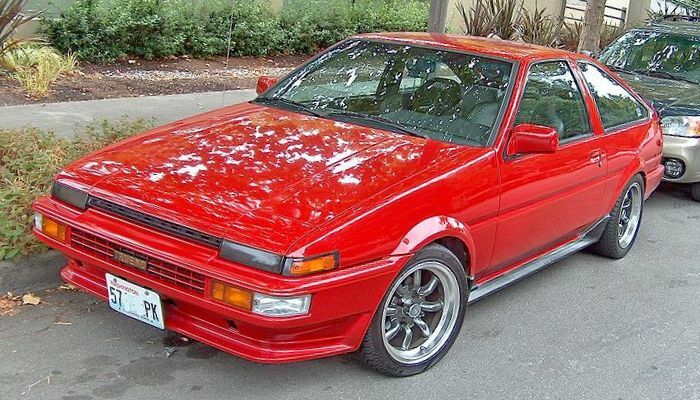 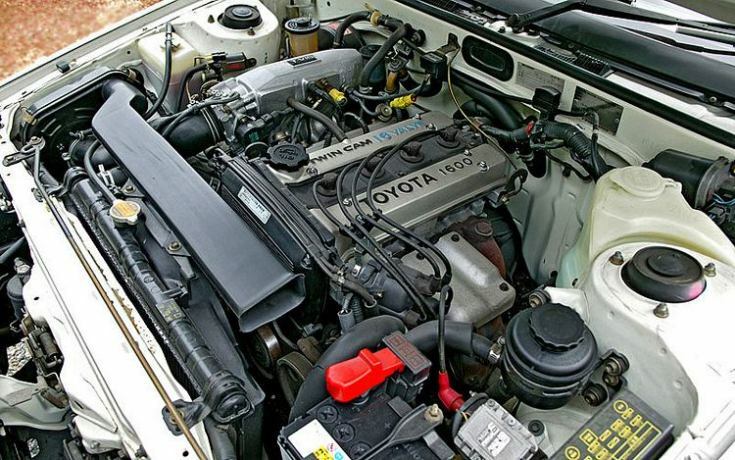 Here in the UK they were known as the Corollla Twin Cam 16v GT Coupe, while in other countries they were known as the Corolla Levin or Sprinter Trueno and had various models within the range. 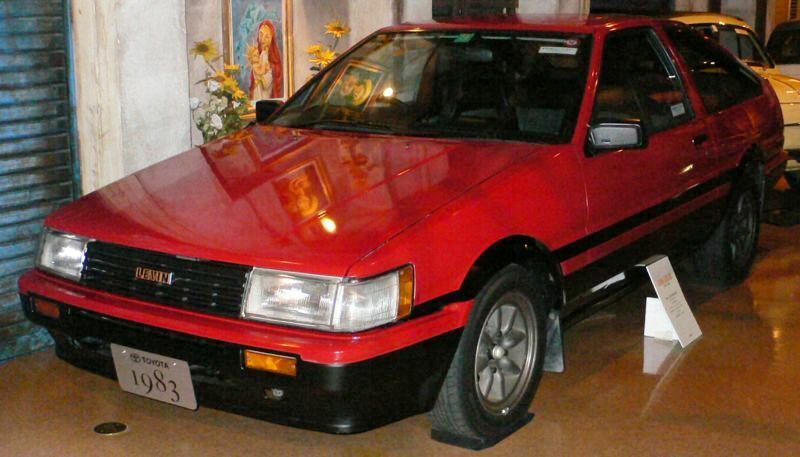 They also had different styling, specifications and options depending on the country they were sold in.